Hahnemühle Metallic Canvas is a smooth, very finely textured inkjet canvas made from mixed polyester-cotton fabric. The bright white canvas features a sophisticated surface with an elegant, metallic effect. 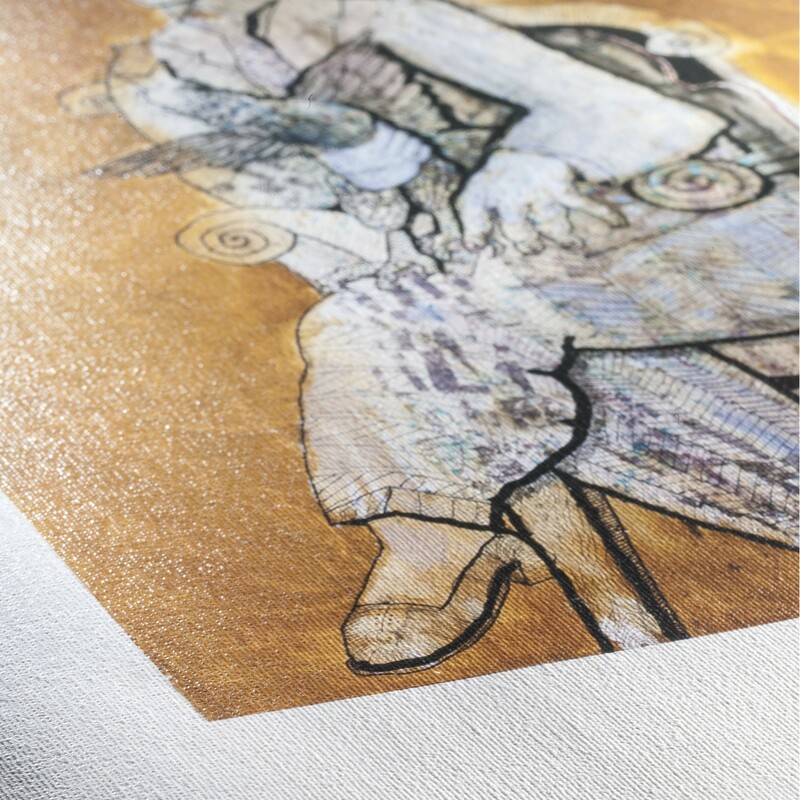 The glimmering premium inkjet coating guarantees high-quality FineArt inkjet prints with brilliant colours, deep blacks and nuanced contrasts and details. 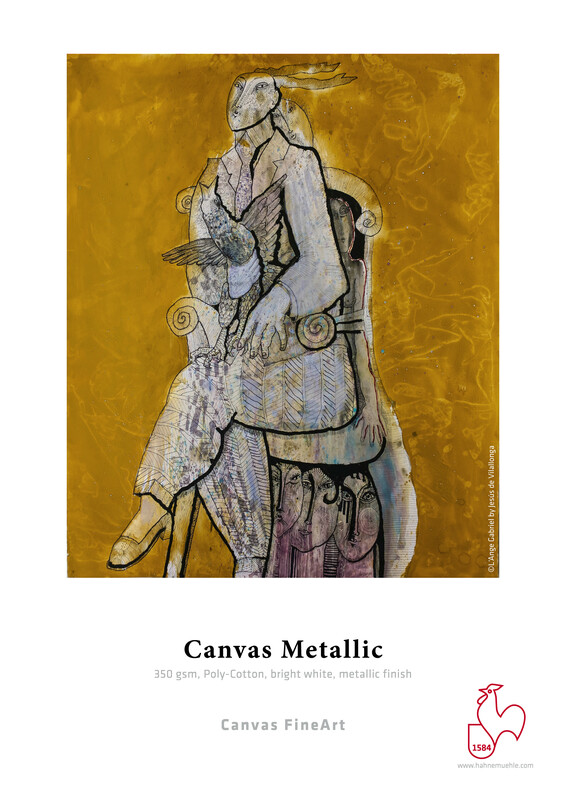 The elegant, metallic sheen lends art reproductions and photographs an extremely vibrant and highly individual effect. Canvas Metallic is acid- and lignin-free and meets the most exacting requirements in terms of age resistance.